Yale University offers access to a wide variety of facilities and specialized instrumentation. The CEID empowers its members to improve human lives through technology. 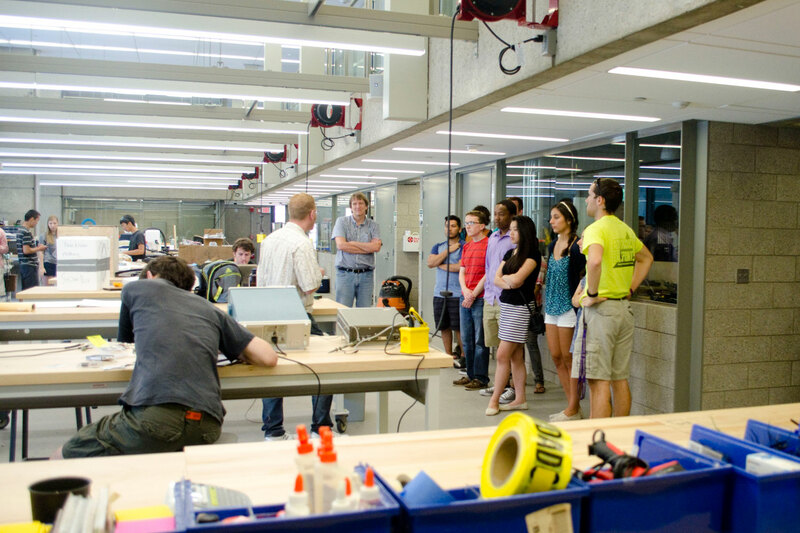 The CEID includes 3D printing, laser cutting, and a machine shop. One of our new Integrated Workshop modules will be centered around technologies offered by the CEID. The Center for Genomics and Proteomics is a focal point for the research and teaching of genomics, small molecule screening, proteomics, ribonomics and bioinformatics, including the areas of chemical genomics, comparative genomics, structural genomics, technology development and bioengineering. 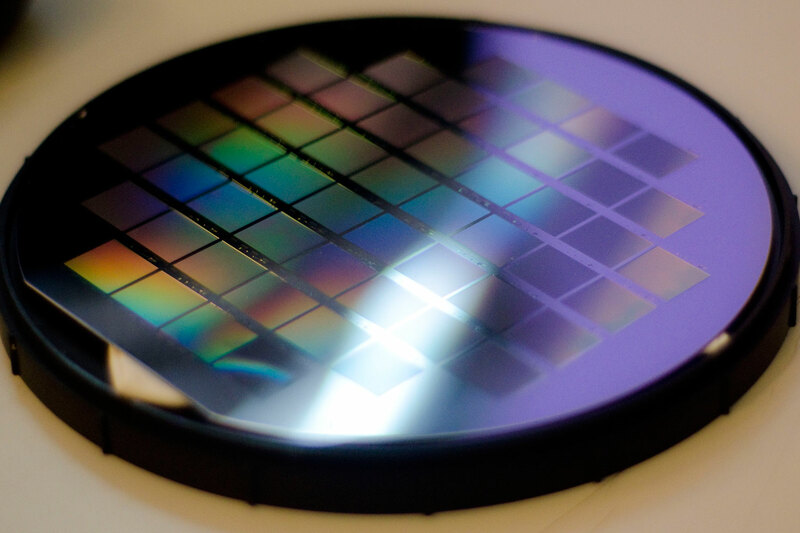 The Center includes a nanotechnology laboratory that contains an Electron-beam lithography exposure tool for writing images with sub-100 nm features, both a transmission and scanning electron microscope, a dual-beam focused ion beam system, an atomic force microscope, a cryo-microtome, a denton chromium sputtering tool, a transmission electron microscope thinning mill, and an alphastep 200 profilometer. The Center houses a 2600 sq-ft class 100 clean room that contains equipment for solid state device fabrication, including facilities for photolithography, wet chemical etching, oxidation, diffusion, thermal evaporation, sputtering, reactive ion etching, chemical vapor deposition, and other thin film processes. The Yale Chemical Instrumentation Center is a collection of instruments for molecular structure determination supervised by professional staff. 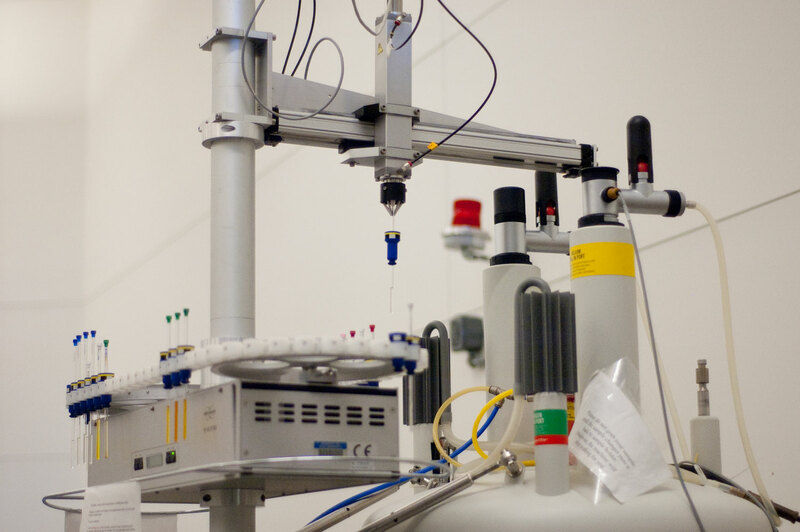 The collection includes X-ray, NMR, mass spectroscopy, isothermal titration calorimetry, and optical spectroscopy facilities that are available on a walk-up and reservation basis. The Academic Media and Technology group at Yale provides support for high performance computing that includes several large parallel computing clusters, courses and other resources for the development and optimization of parallel computer codes, and cluster administrative support for all IGPPEB faculty. The newest clusters, Bulldog J and Bulldog K, have 1024 and 500 high-speed processors, respectively. 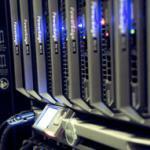 Additional computing resources are available from the Center for High Performance Computing in Biology and Biomedicine. MCDB maintains and manages imaging facilities for light and electron microscopy to support research, training and teaching by faculty, staff and students from MCDB and other departments, primarily from Science Hill and the School of Engineering. Two full time MCDB staff members manage these facilities, train new users, and help with experiments. The facility currently houses a DIC/epifluorescence microscope, four laser scanning confocal microscopes, and one spinning disk confocal microscope. 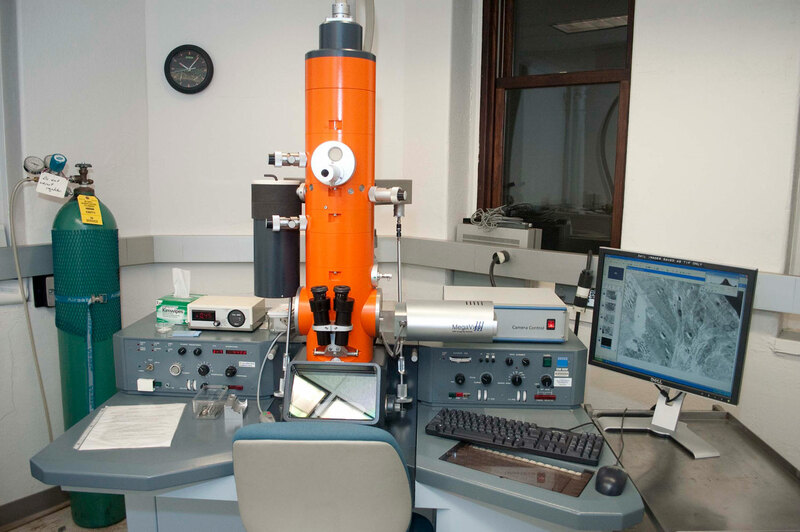 In addition, there are three older electron microscopes used for teaching and research by most Science Hill/Engineering departments and one modern transmission electron microscope available only to MCDB for research.